At Drosinski Dental, our mission is to provide each patient with a positive dental experience while delivering high quality, affordable care. We are a comprehensive general and cosmetic dentistry practice offering a full range of treatment for the entire family. Services range from bi-annual cleanings and preventative care to specialized cosmetic procedures and dental emergencies. Drosinski Dental patients find first-rate dental materials and state of the art equipment which are recommended by dental research organizations. Multiple techniques are available to help reduce your apprehension and to help you achieve your dental goals. Drosinski Dental is located on 1439 Wyoming Avenue in Scranton, Pa. Thank you for considering us as providers for your dental care and new patients are always welcome! 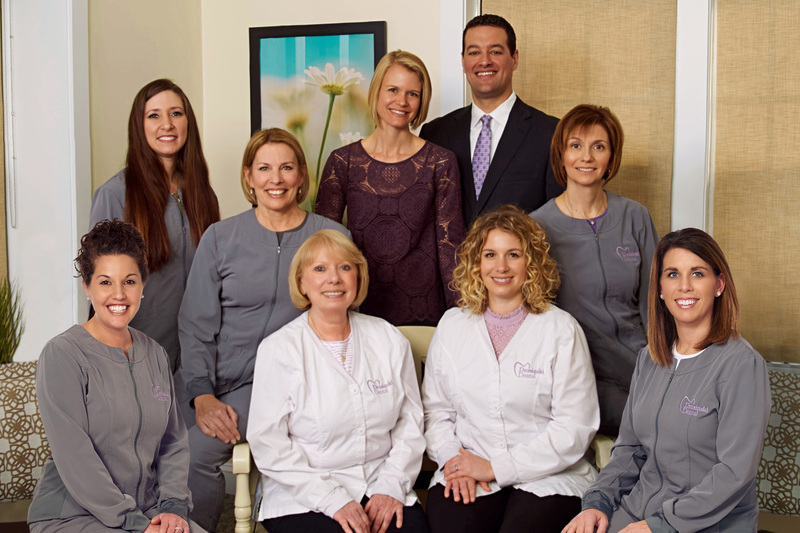 Drosinski Dental is located minutes away from Clarks Summit, Dunmore, Old Forge, and Moscow Pennsylvania. I cannot say enough how thrilled I am with the care I received as well as the result. The office is immaculate and conveniently located. Dr. Joellen is personable, compassionate, and all her staff are professional and extremely competent. If you have been searching for a dentist, you can trust, look no more. My only regret is that I didn't find Dr. Drosinski sooner! !